On the 21st of March in Belgrade, Serbia, Agile Serbia organized a meet-up “Challenges with User Stories, the most common Agile practice!”. Moderator of the discussion was Zoran Vujkov. At the beginning, Zoran presented the definition of User Story. He explained importance of it, as a simplified description of a requirement. The User Story describes the type of a user, what they want and why. After the first part, we addressed the challenges people face with User Stories, and then the moderator and participants together discussed about all possible solutions. It was a discussion, where participants shared the challenges that they encountered with User Stories in their own companies. 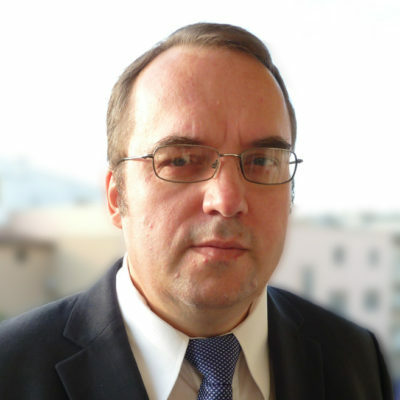 Zoran Vujkov is an experienced Agile Coach since 2008, and Certified Scrum Professional, certified by the Scum Alliance. He is also Certified Scrum Master, Certified Scrum Product Owner, SAFe Practitioner, and PRINCE2 Practitioner. He has 20+ years experience in the Software industry working for big companies like Barclays Bank, SonyEricsson, Promethean, Schneider DMS, United Cloud, Philip Morris International.